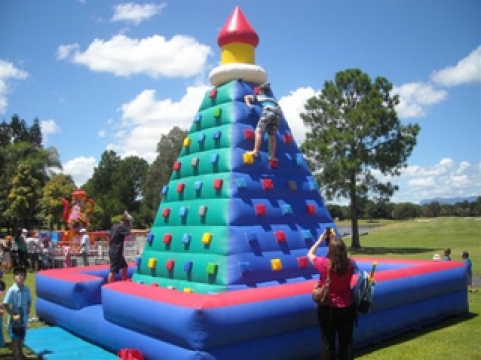 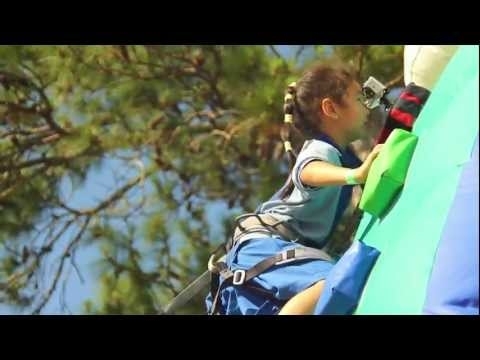 Climb the six metre high wall and test your ability. 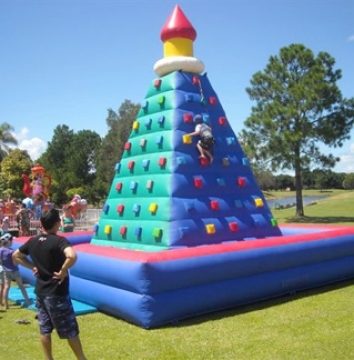 Fun, healthy and active entertainment suitable for most ages. Ideal for schools, clubs, churches and parties.